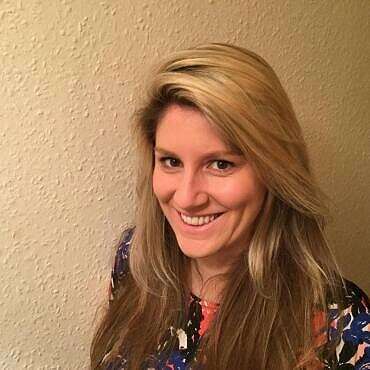 The Carli Lansley Foundation is proud to announce that Ellie Irving, multi-award winning children’s author, has kindly agreed to be a patron for our charity. Ellie is the author of 5 books – ‘For The Record’ (2011), ‘Billie Templar’s War’ (2012), ‘The Mute Button’ (2014), ‘Fleeced’ (2015) and ‘The Matilda Effect (2017). She has won the ‘James Reckitt Hull Children’s Book’ for ‘Billie Templar’s War’ and also won ‘Stockton-on-Tees Children’s Book’ for ‘The Mute Button’. As well as these wins, her books have been nominated for various awards. Ellie lives in Thorpe Bay with her husband and son. 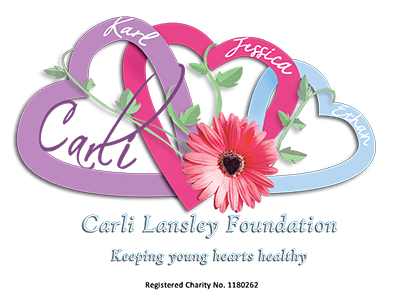 I was honoured to be asked to be a Patron of the Carli Lansley Foundation. I didn’t hesitate to accept, for a number of reasons. This brilliant cause actively helps young people in the Southend area and the local community is very important to me. Helping to educate people about this hidden threat is vital, to try and avert similar tragedies in the future. Finally, I went to high school with Carli. I knew her. Seeing the impact of her tragic loss on friends and family, I wanted to do my part to ensure no other family suffers like this and to honour her memory.